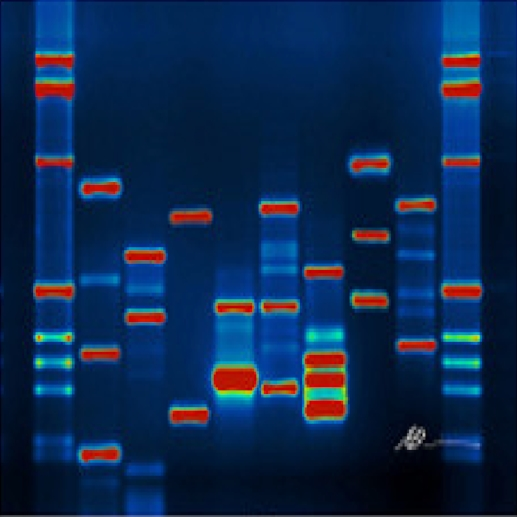 Prenatal genetic counselor Brittany Gancarz talks about the field of genetic counseling, busts a few genetic counseling myths and announces a new genetic counseling program in Connecticut! She shares her expertise on genetic testing, what patients can expect during a prenatal genetic counseling appointment, and gives advice to students who are pursuing genetic counseling. Brittany Gancarz graduated from Sarah Lawrence College with a master’s of science degree in Human Genetics. She is a genetic counselor and a clinical instructor in UCONN Health’s Genetics and Developmental Biology department.